The real estate market in Southwest Washington has seen tremendous growth in the last 10 years. In years past it was viewed as a sleepy part of the state that relied on the Columbia River for most of its commerce and recreational activities. After the crash of 2008, Portland Oregon (SW Washington biggest metropolitan center) saw exceptional growth with the housing market and the job market. As a result, more and more people moved into the area. Southwest Washington has more affordable homes and thus saw more people looking for real estate in the area. As a homeowner, you can benefit from selling your house in this hot market. But a couple problems can come up when selling your SW Washington home. You might be underwater on the house, need to make a bunch of repairs to get it listing ready, or not sure if you can afford all the costs and time it takes to sell the property. That is where this resource comes in. In this post, we will outline a few of our most useful resources we have put together to help you sell your house in this hot market. In this blog post, we break down the costs associated with selling your house in Longview. Longview is almost an hour north of Portland and in our experience that is about as far as someone would want to live to still commute into SW Washington. Living in Longview and working in Vancouver or Portland means you enjoy lower property taxes and a more affordable home. However, there are still costs associated with selling your house. Check out this post to learn more about how our company can help you save on home selling costs. For most homeowners in Vancouver Washington selling your house can be a big decision. More than likely you bought your house with an agent in the traditional way. 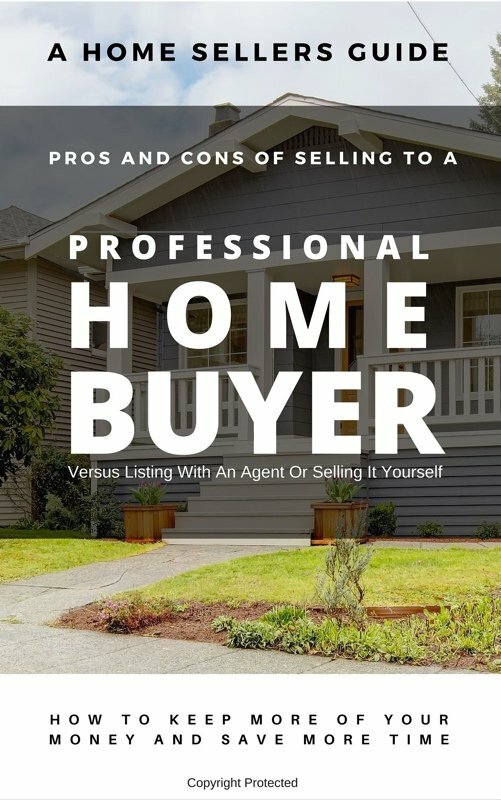 Most would be surprised to know there are actually 3 ways to sell a house and 2 of them are actually faster and cheaper than the traditional way. Instead of using an Agent and asking them to find someone to buy your house you just cut the middleman out and find that person yourself. There are a group of investors in the area that looking to buy Vancouver properties for their portfolio. Generally, they lease them out to tenants and are called landlords. When you sell to a property buyer you can negotiate the price and avoid the fees and time it takes to line up a buyer and have them get financed through a bank. 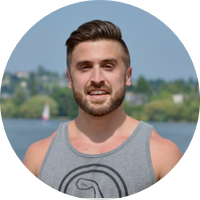 Check out this post to learn the 3 ways you too can work with a property investor in Vancouver. Let’s face it…moving is stressful. There are so many things you have to do in order to move your home. You have to clean it up, pack it up, lift heavy objects…only to get to the new house and do the same thing all over again. The cost of moving can be expensive as well. Boxes, moving trucks, hired help, cleaning and more contribute to the cost of moving. We have talked with many homeowners about moving and decided to put together a little guide to help you with your move. Hopefully, it helps you and you can save a couple bucks in the process. If you like these helpful resources we have published more of them on our blog. You can check them out and let us know if you have any questions or concerns when selling your SW Washington home.